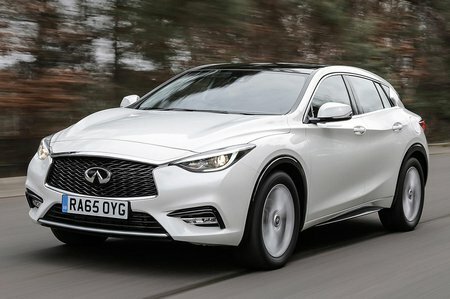 Infiniti Q30 Running Costs, MPG, Economy, Reliability, Safety | What Car? The 1.5-litre diesel managed an impressive average real-world fuel economy figure of 49.2mpg in our True MPG tests. It offers the best emissions in the range, too. Yet it can’t match the company car tax-beating sub-100g/km CO2 figures that similar versions of the VW Golf, BMW 1 Series and Audi A3 deliver. 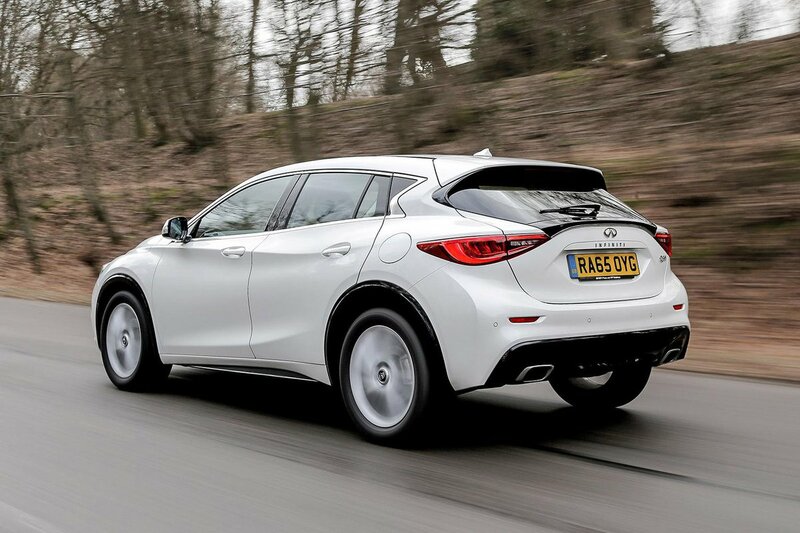 Then there’s the Q30’s lofty list price to consider. This also affects car tax as well as making the Q30 pricey for private buyers. Those looking for a petrol model will also find that many rivals are cheaper to buy and run. The Q30 does claw back some ground when it comes to equipment levels, though. Even the entry-level SE version comes with a 7.0in infotainment screen, rear parking sensors and 18in wheels, plus expected features such as air-con, a multi-function steering wheel and Bluetooth. Unlike most rivals, though, you don’t get a DAB radio included. 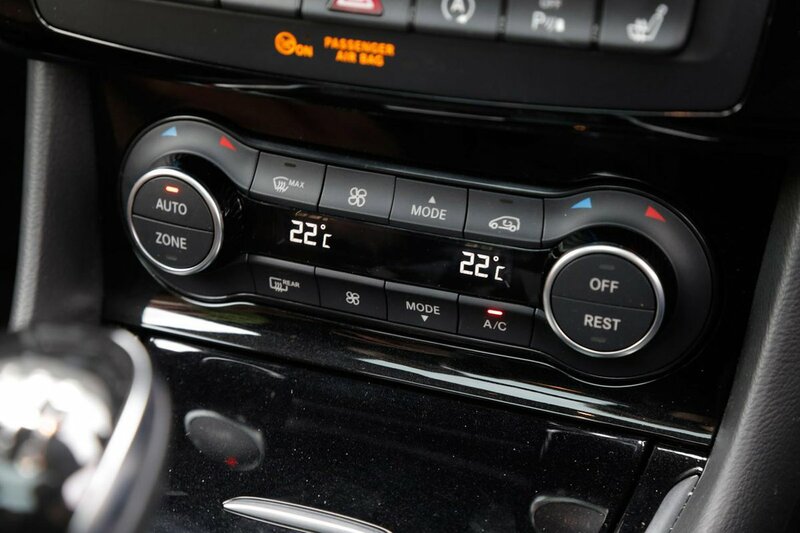 Move up to Premium trim and you’ll add heated front seats with electric lumbar support, dual-zone climate control, power-folding door mirrors, plus auto-sensing lights and wipers. Premium Tech gives you plusher interior wood trims and electrically adjustable – with memory - Nappa leather seats, while Sport adds bigger 19in alloy wheels, part-Alcantara seat trim and a sportier look. On all versions above SE, you can choose an Intouch pack, which adds sat-nav, a DAB radio and traffic sign recognition. Safety is also another strong suit for the Q30. All versions come with a five-star Euro NCAP rating, seven airbags and autonomous emergency city braking, which puts the brakes on automatically if you are about to rear-end the car in front. Premium models and above also come with a system that warns you if you are wandering outside of your intended lane.